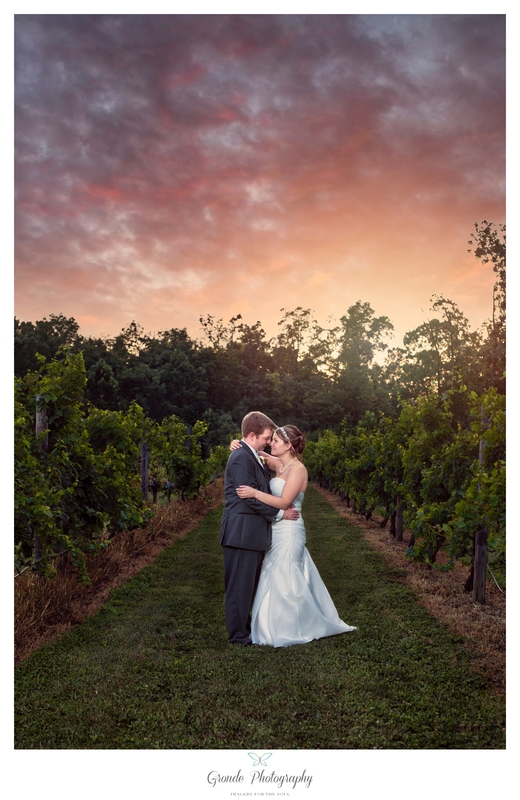 Posts with tag: "Lost Creek Winery"
We were lucky enough to meet Heather and Jason through the popular social website, Reddit. Reddit is a place where you can find a community of people talking about anything and everthing, including Wedding Planning! 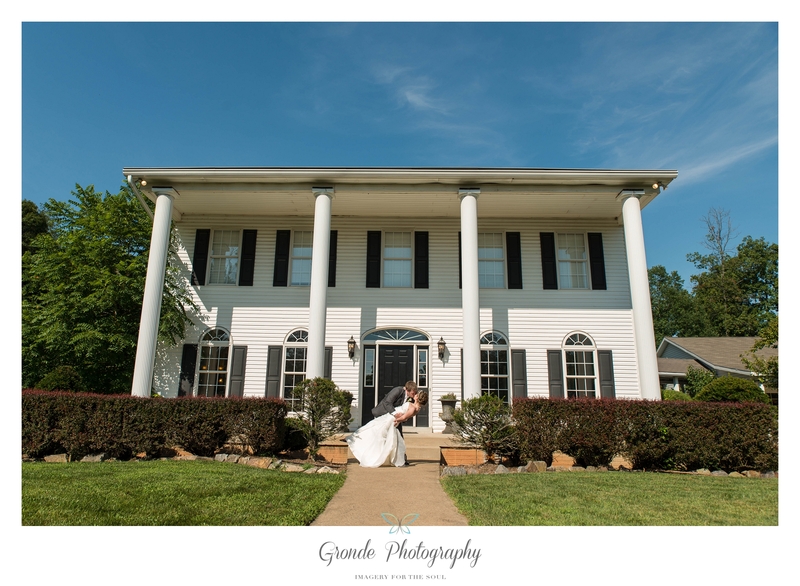 We browse the wedding planning subreddit occassionally to offer general advice to brides and grooms who are seeking opinions, looking for advice, or just sharing their excitement about their upcoming wedding. 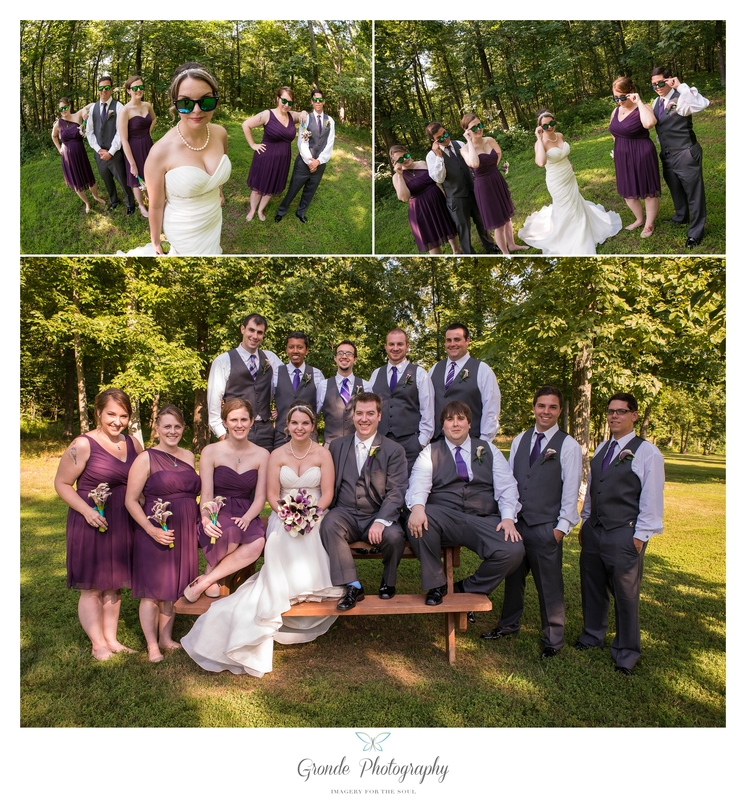 Well, we noticed that another photographer had started an AMA (Ask me anything) thread but was not answering any of the questions that were being asked of him, so we took the liberty of hijacking his post and answering questions from, "what do I wear on my engagement shoot" to "what should I ask my photographer when I meet with them on my consult". 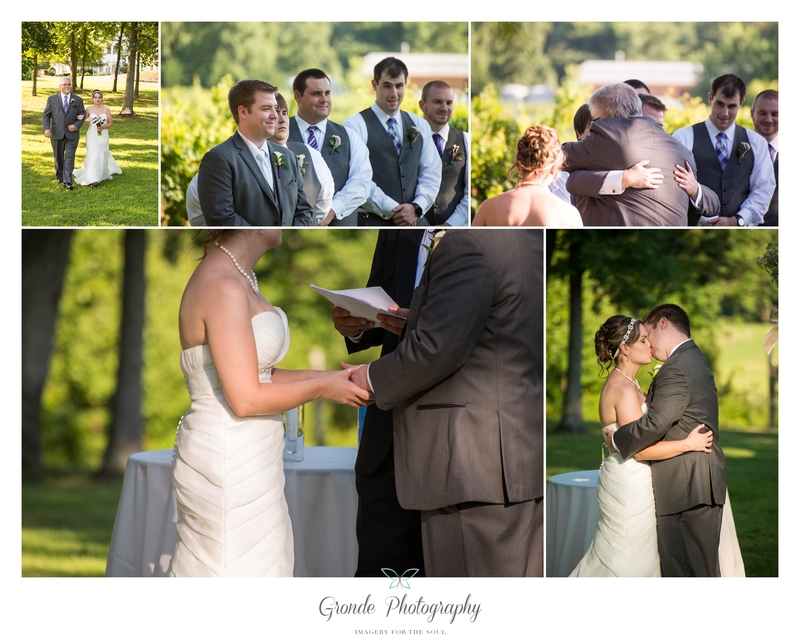 Jason, just happened to be one of the users who was asking questions and noticed that we were local and asked for our information which I had not previously given, except that we were husband and wife photographers from Washington, DC. 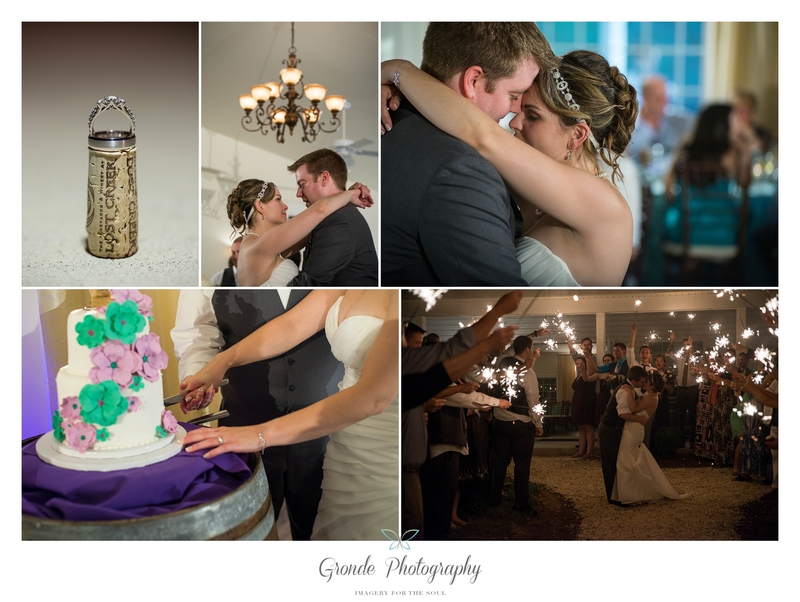 We met and hit it off and we are so glad that we did because their wedding was amazing! 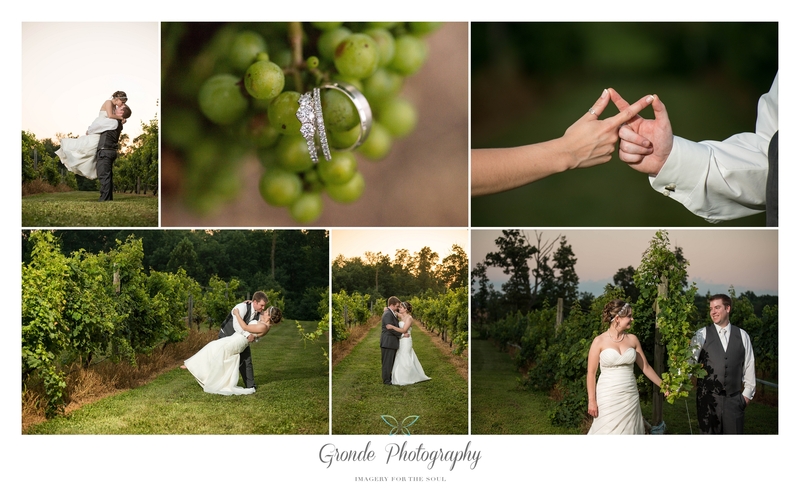 Just look below at this amazing vineyard wedding at Lost Creek Winery! © Gronde Photography 2016. 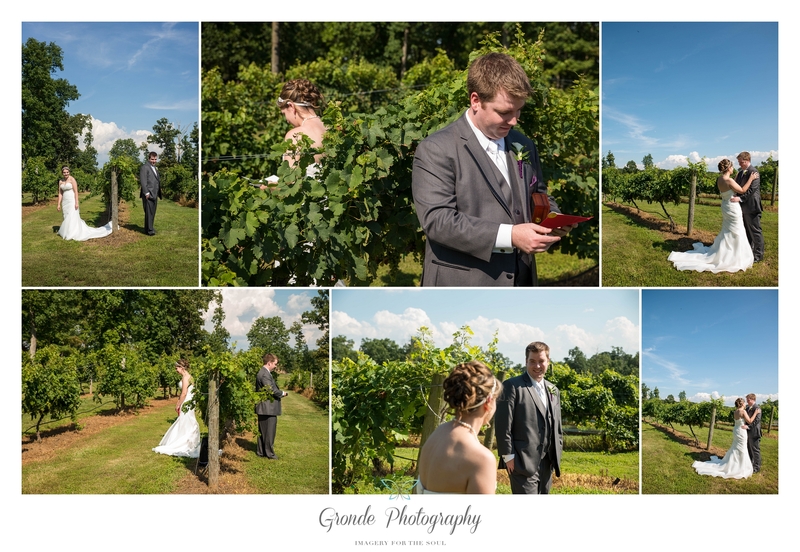 Gronde Photography® is a registered trademark of Gronde Photography, LLC.